Want To How To Get Better Mixes? 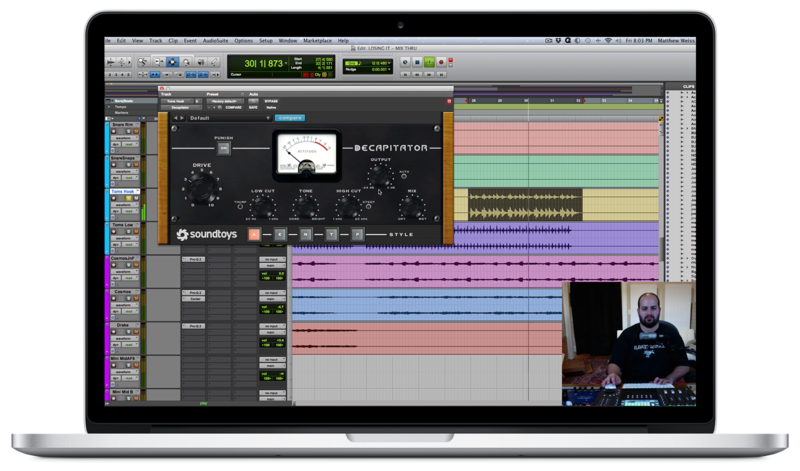 Mixthru is a quick and effective way to improve your mixing skills. Being able to watch a professional engineer work has always been valuable. But learning the what, why and how as they mix is even more valuable. 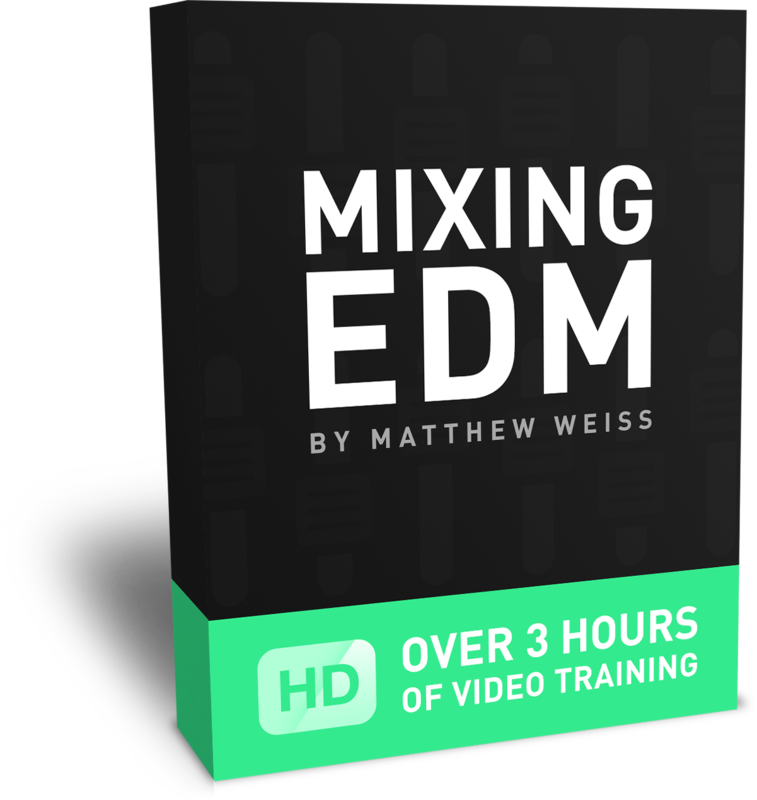 Mixthru combines both into a downloadable video you can watch anywhere, anytime. Learn how to mix a funky pop record from start to finish including levels, EQ, compression, effects and more. 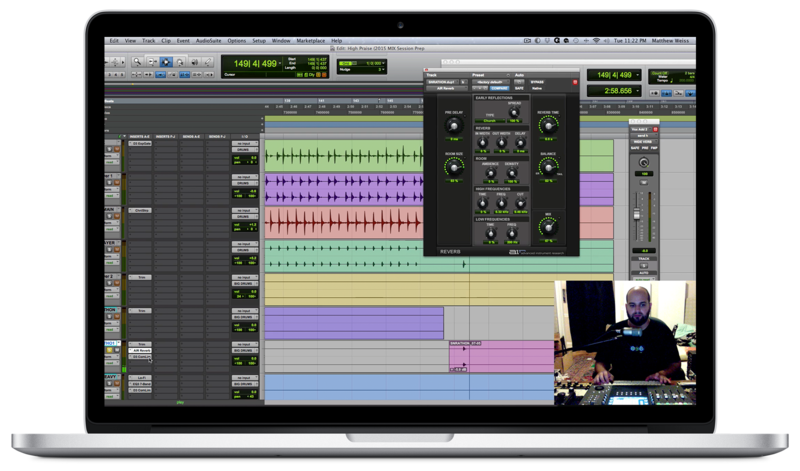 Includes multitracks for practice. Learn how to mix a Hip-Hop track from start to finish featuring rap vocals from Armageddon of Terror Squad. Includes stems for practice. Learn how to mix an EDM Future Bass record from start to finish including levels, EQ, compression, effects, distortion and more. Includes stems. Learn how to mix an indie-rock song with male vocals from start to finish with a focus on utilizing primarily stock plugins. Includes stems for practice. Learn how to mix a pop record from start to finish including levels, EQ, compression, reverb, distortion, limiting, and more. Includes stems for practice. Learn how to mix a trap beat with male rap vocals from start to finish including levels, EQ, compression, limiting, effects and more. Includes stems for practice. 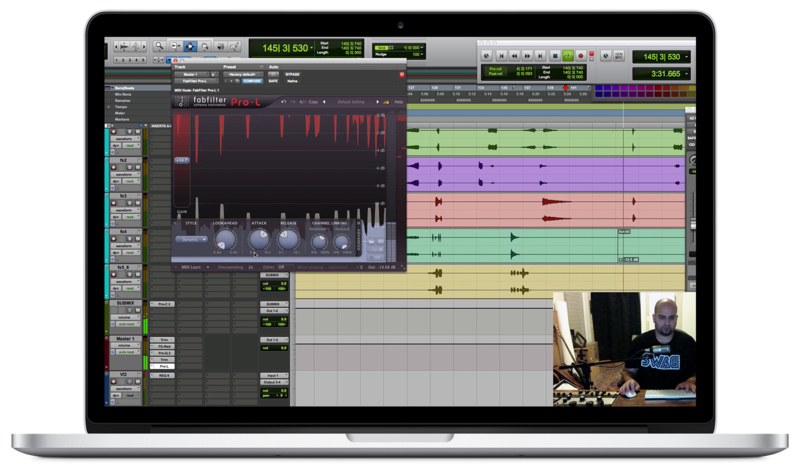 Level up your mixing skills with 50% off the regular price. 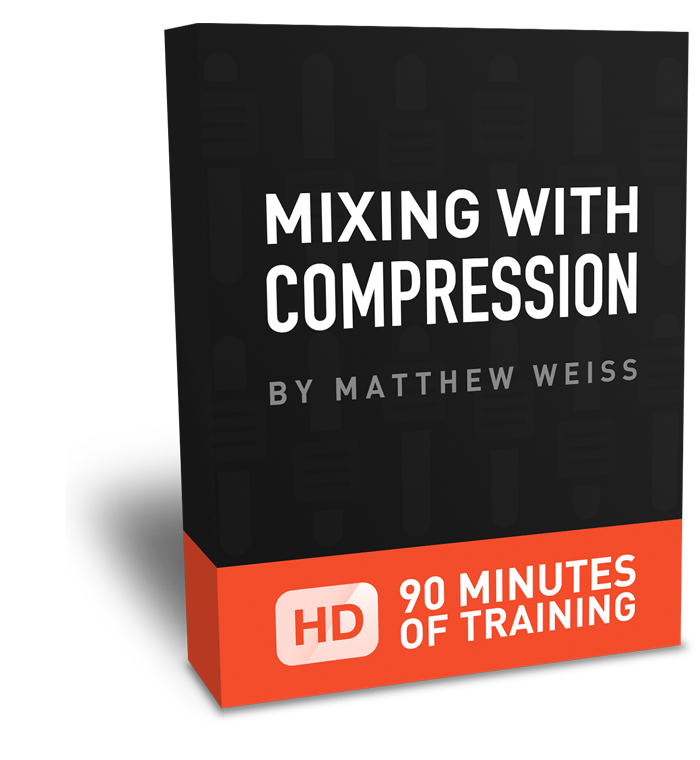 Just finished @WeissSound's Mixing With Compression tutorial...mind blown. @WeissSound Love your tuts on mixing. Gained a lot of knowledge. 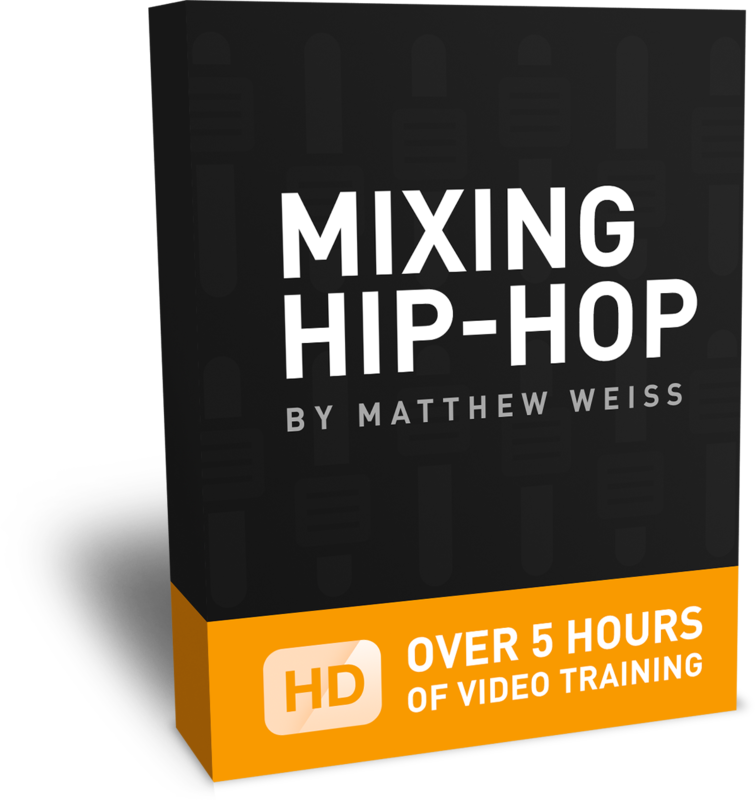 @WeissSound Thx for all the info you provide, last week i've purchased the mixing hiphop courses it's very dope ! Just finished @WeissSound I picked up your Mixing Hip Hop series. The first song I mixed afterward had a noticeable improvement over all my other stuff. How is Mixthru different than other tutorials? 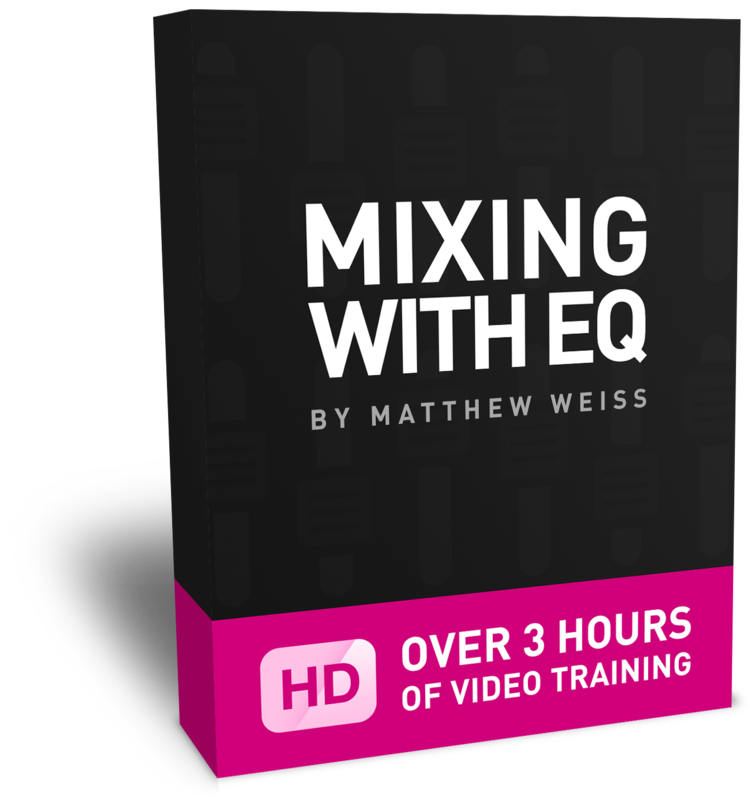 Mixthru focuses specifically on application, whereas other tutorials present a balance between theory and application. A Mixthru is a window into the real world of a mix engineer — a virtual chance to attend a session and have me explain everything I'm thinking. Are you teaching or just mixing the song? I'm teaching through mixing. Each song will present universal challenges that tend to be true in many records of a particular genre, but each song will also present unique challenges, and observing how I tackle both will be fulfilling to the learning process. Will I learn techniques to apply to my own mix? Absolutely. But more importantly, I am teaching a thought process. Mixing is about understanding the song, creating goals, and tackling obstacles. Often times we run into situations that can be addressed with multiple techniques. I'm not only teaching those techniques, but I'm also teaching a process for choosing which specific techniques will be best. What DAW are you using to mix? I mix in Pro Tools, but the techniques and processes you will learn are completely independent of any one particular DAW, and will apply to Logic, Ableton, Cubase, Reaper, Fruity Loops, Studio One and other similar platforms. Do I need to own specific plugins? Nope! 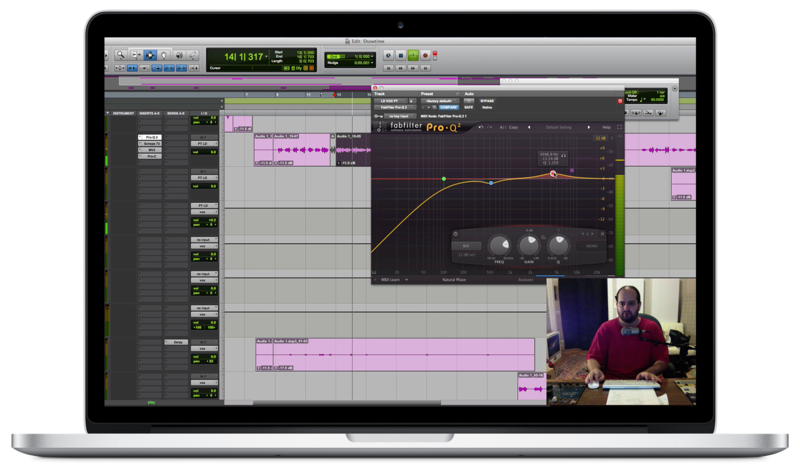 Matthew uses the plugins he prefers to teach with, but the concepts will apply to any similar signal processing. 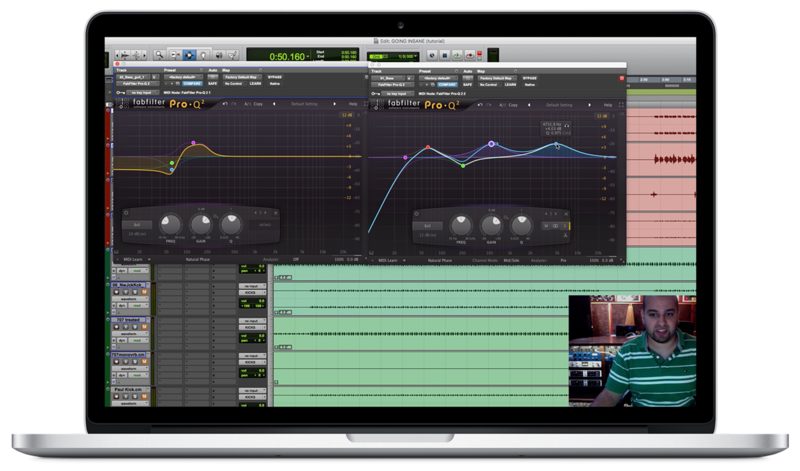 Matthew may demonstrate with the FabFilter Pro-Q EQ or Sonnox Oxford Dynamics compressor, but the same ideas will apply to any EQ or compressor, including stock plugins inside your DAW. Using high quality software can certainly improve your results, but the most important factor is learning to use what you already have as effectively as possible — and that's what we're all about. Yes, always! We're confident these videos will help you, but we want you to be absolutely satisfied. If within 30 days you’re unhappy for any reason, email us and we’ll give you a full refund — no questions asked. 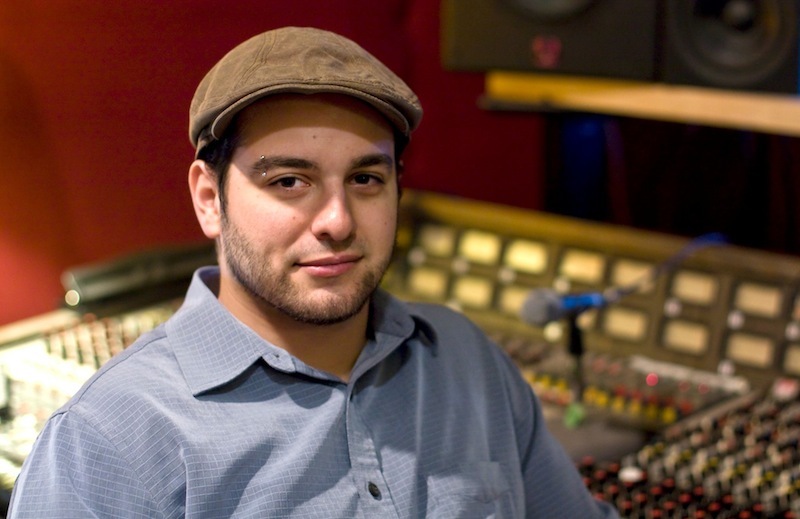 Matthew Weiss is a Grammy nominated and Spellemann Award winning audio engineer from Philadelphia. Matthew has mixed a lot of records, including songs for producers like Space Cowboy (Lady Gaga, Nadia Oh! ), !llmind & The Dance, Dizzee Rascal, The Symphony, Arrested Development and more. Matthew has also been a featured guest speaker at Cornell University, ProStudio Live, SXSW and more. 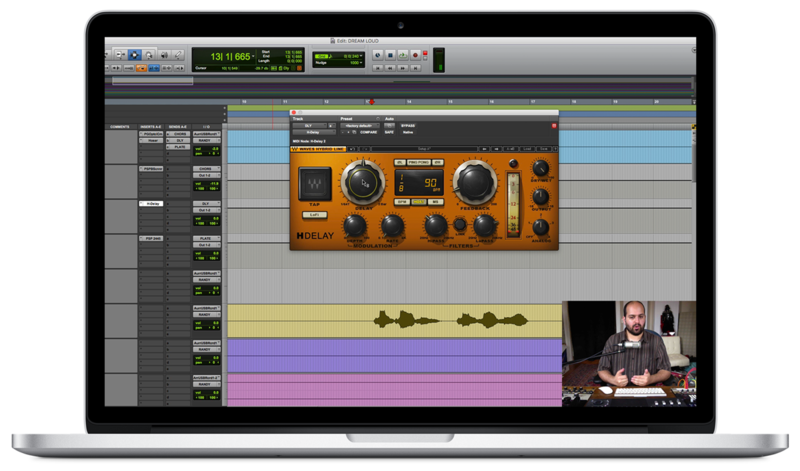 In addition to these courses, Matthew also writes articles for The Pro Audio Files and we encourage you to check those out. Of course, email us if you have any questions.